You know that feeling right before you walk down the steps on Christmas morning? Right before you board the plane for the vacation you’ve been looking forward to for months? Right at the top of the largest climb of the roller coaster, staring down the tracks? That moment where anticipation meets reality. Where you can firmly place feet in both worlds – the before of excitement and the after of everything you’ve waited for finally arriving in the here and now. I’m there. Days, maybe hours, before our little boy comes into this world, bringing with him so many things we’ve been looking forward to and talking about and planning for. As I had hoped, the busy-ness has calmed down. So I’m sitting more and resting and watching the acrobatics taking place inside my belly. And I’m soaking up more time with my girl. We’re coloring and taking fall walks to the park with our cameras in tow to capture trees that really are finally changing color now. 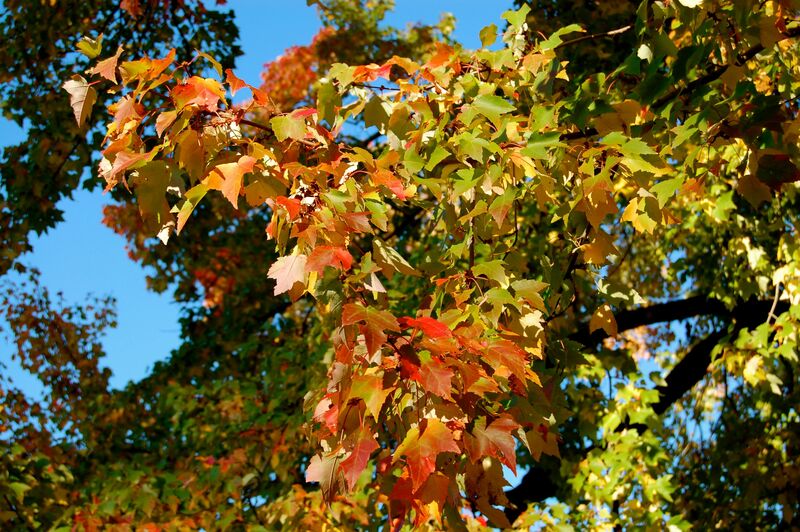 So many reds mixing with greens and yellows all in the same tree. So stunning. This week, I am thankful that I got to enjoy this slow-down. This time. This miracle. So grateful that I’m reluctant to get this moving. Despite the aches and the pains that worsen each day and the awkward feeling of being on the brink for so long and the pity stares from teachers who are so surprised to see me at drop-off each morning and my poor mother who has been here, waiting it out with me for over a week now, I’m in no rush to get this moving any faster than it is. I’m reluctant to eat the spicy foods that we all swear got things moving the last time and I am thankful that my doctor planned my induction date for over a full week away. As much as I know life will be wonderful and amazing and that I will feel so blessed when he arrives. As sunny and beautiful as I know the road ahead will be. As ready as I am to meet him. I am sad to leave this place. This place where I can I look down at my belly. Full and round and moving gently above his stretching and turning. This moment is so precious. So that is my mission for the days (or hours) left. To enjoy this moment. To breathe in my girl and this time with her. To relax and rest. To dream about my little man and all of the things I wish for him. To prepare for the things that will come and be here before we know it. To be pregnant. For just a little bit longer. As we prepare for our boy, we’re also preparing to celebrate our girl. The birth of a big sister is a very big deal. 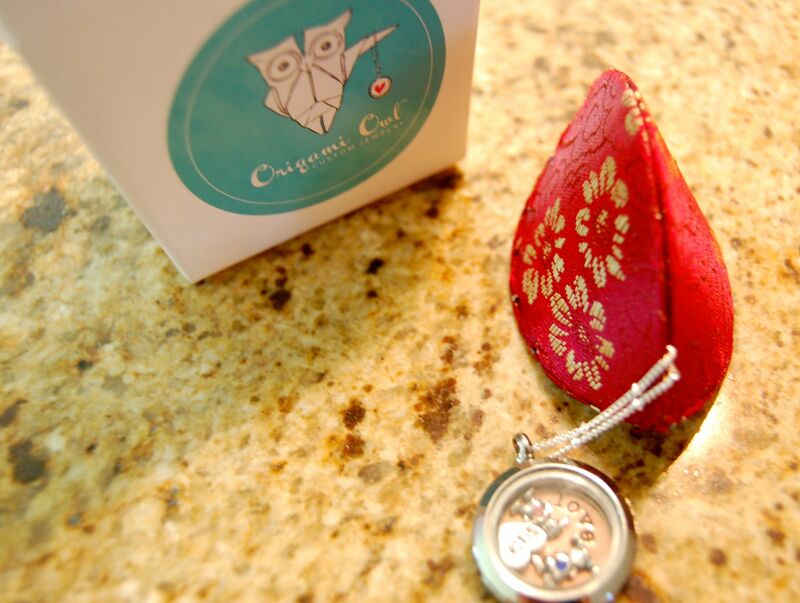 And we’re celebrating with a beautiful locket from Raising Humans’ newest sponsor, Origami Owl. These beautiful lockets are custom designed. We picked the charms, the words, everything right down to the chain. For our girl we chose the word ‘love’ and the sister heart, as our girl already loves her little brother and the idea of being his big sister. The little boy has his birthstone and the little girl, hers. It was so much fun to page through all of the options and settle on what meant the most to us and our blossoming big sister. To top it all off, it all came in a charming little package. Of course we also got some stickers and toys to complete the big sister gift. But this locket? This I know she will keep close to her heart long after the stickers and toys are gone. Visit Debra to learn the lovely story behind Origami Owl and create a locket to celebrate a special moment in your life. Happy weekend, all. Hoping for a little bundle here before Monday rolls around! Oh the owl locket is pure lovely, as is this post, this feeling. 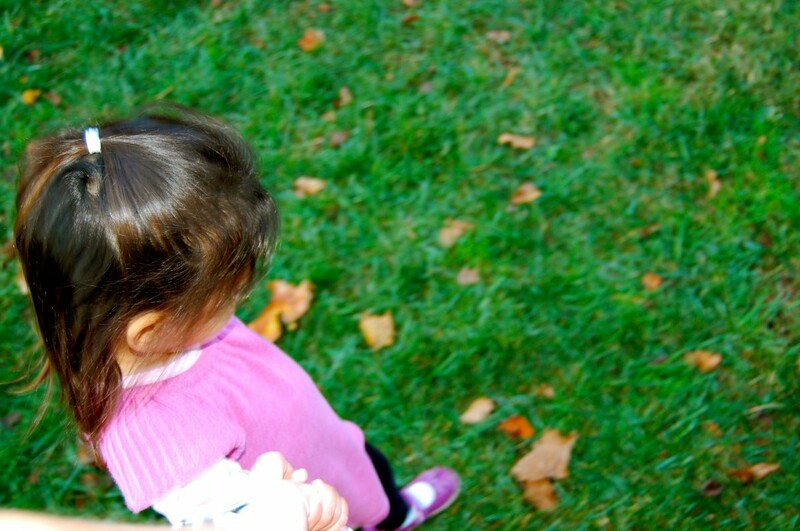 I remember realizing (with a pang) how golden that time was right before the change that each new baby brought on. You do get to Golden again. I know you know that. This is a beautiful post, I’m thinking of you! Oh, what a special time! I’m so glad you are enjoying it instead of wishing it away. I just love memories of when I was pregnant. The picture of your belly makes me want to dig up my picture of when I was hugely pregnant! Adore the locket! I got my daughter a “Big sister” shirt. But she’s almost 16 now and doesn’t really want to wear it anymore! 🙂 The locket will be worn by your girl for a very long time. What a beautiful gift your words will be when she–they–someday read this. And that charm? Lovely. There is something so special about those last few days, those last few hours and the finally getting to the hospital. I hope you have the most beautiful and wonderful delivery possible. That charm rocks. I want one. Masala Chica recently posted..Try. Try Again. Beautiful Tricia. 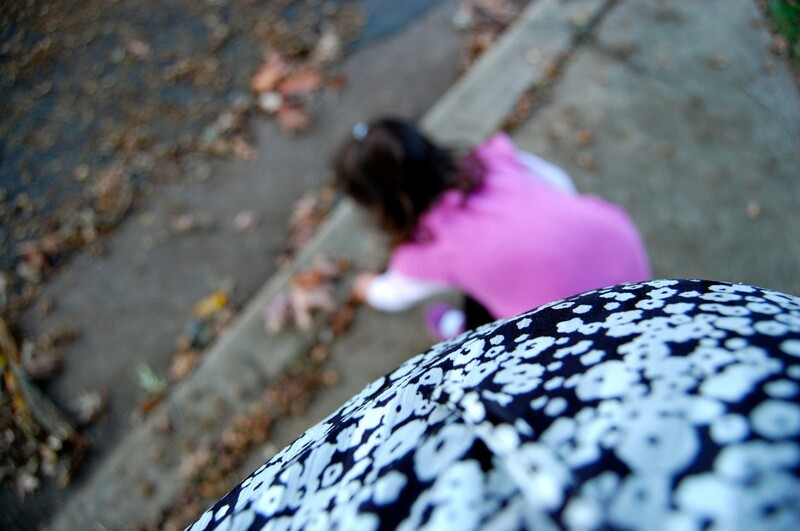 You are wise to hold on to these moments with your bump and your daughter. It all comes so fast and changes so fast. I felt really sad for days…longing for how it was. I will be thinking of you as you start your new chapter. Great way to celebrate the birth of a new child! Love the personalization of the locket! Hello from St. Louie. Stopping in from SITS. Lovely post. I hope you have an easy breezy delivery. All the best to you and your family. LOVE that locket! We gave our daughter a bracelet that was similar. She was three and wore it always, a special reminder of her bond to her little brother. It broke when she pulled on it in a nervous moment and we haven’t replaced it. I may get her a locket now instead. Good luck in these last moments of pregnancy. It sounds like you are in the exact right space to welcome the next member of your family! Beautiful post. Enjoy the moments as they happen. Life goes by too fast sometimes. I hope everything goes well for you! Kate Rigby (@mrsdiggerhound) recently posted..Autumn, the year’s last, loveliest smile. 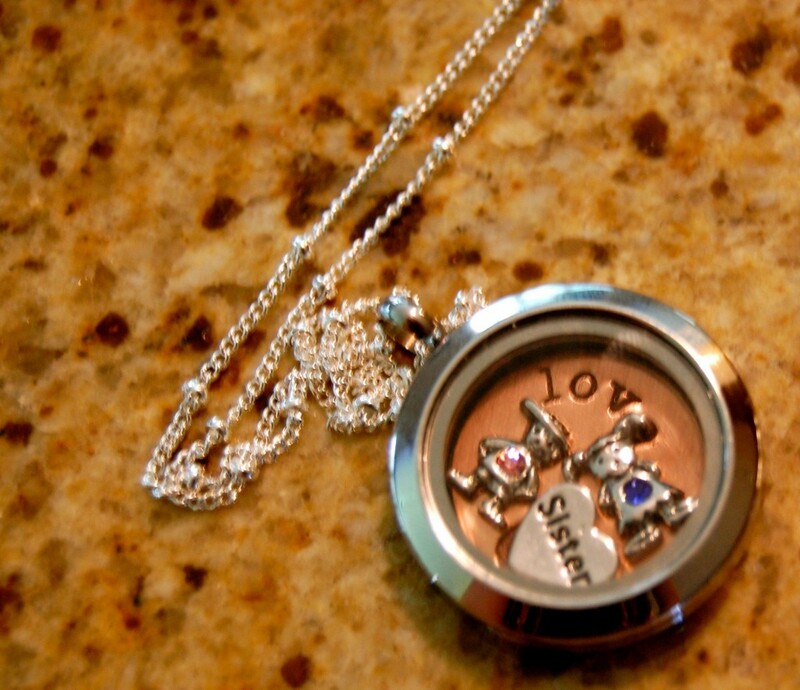 That locket is beautiful and such a wonderful gift for big sister. I definitely remember those last days/weeks being so bittersweet – wanting to be physically done with pregnancy but not wanting to give up the belly and the closeness with my baby. Enjoy these last moments and good luck! 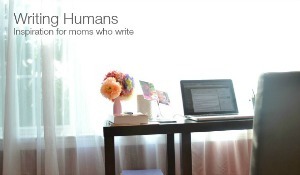 I remember well those last days before my youngest was born. I felt much the same way you do, excited to meet him and have him with us, but enjoying those last days and hours as things were. The locket is precious! What a great big sister gift!